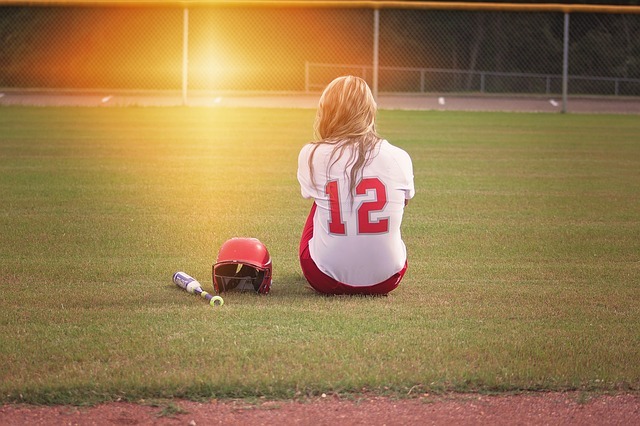 Although life is inevitably full of stressful experiences, transitions and loss, teenagers are particularly sensitive to experiencing social, emotional, and cognitive problems in response to these experiences as early experiences shape their worldview. While these adverse childhood experiences are not uncommon, individuals with higher cumulative adverse childhood experiences are at risk for higher levels of traumatic stress and developing unhealthy coping skills. 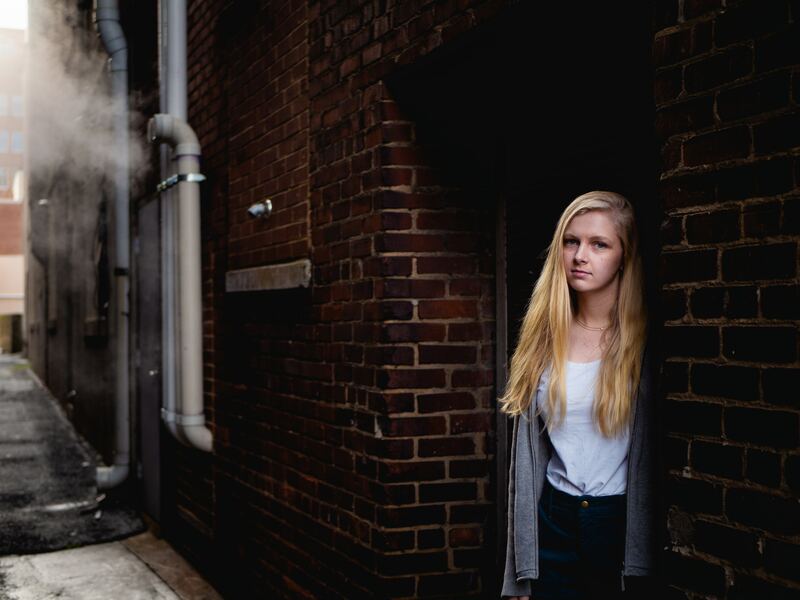 For these teens, psychological trauma treatment can be a crucial next steps towards getting the help they need. Teenagers are at a critical transitional point in their life where they are exploring who they are and who they want to be as an independent adult. Teenagers who have experienced a lot of pain in their adolescence have learned to be more sensitive and often cynical of the world and are vulnerable to feelings of hopelessness for the future. The first step in identifying effective types of treatment that help teenagers build their self-esteem and reclaim their identity after these negative experiences is understanding how psychological trauma affects their mind and their body. Trauma refers to an emotional response to a significant life event that is considered unusual and distressful and can have long term effects on functioning. Examples of typical traumatic events or experience can include physical or sexual violence, car accidents, natural disasters, or witnessing the injury of someone else. However, recent research suggests that trauma can be grouped into “Big T” and “little t” experiences, with little t events referring to personal traumas, such as loss of relationships, perceived abandonment, neglect, and emotional abuse. These events can have the same neurological impact as “Big T” traumas. Psychological trauma treatment can help teenagers make sense of their experiences and build resiliency. How is Trauma Different from Grief or Depression? Psychological trauma often stems from complex and compounded experiences and results in dysregulation in response to specific triggers. Although traumatic responses are appropriate reactions to these intense experiences, many people have difficulty moving on from the experience and often develop other unhealthy coping skills to deal with their emotions. Traumatic experiences in childhood are significant in shaping one’s belief systems and brain development, as young people are learning how to trust their environment and form their individual identities. While parents can try to shelter their children from these experiences, it is important to remember that you cannot prevent these unexpected events from occurring, however learning how they are affected can help you to support them through their healing. Psychological Trauma affects every individual differently. Some teens have little difficulty adjusting in the aftermath of a traumatic event, however it is also common for teenagers to be in shock or denial, with repressed emotions showing up either later in life or being expressed through other coping skills, such as substance use, suicidal ideation, and body image issues that are more easily identified and addressed in typical mental treatment settings. 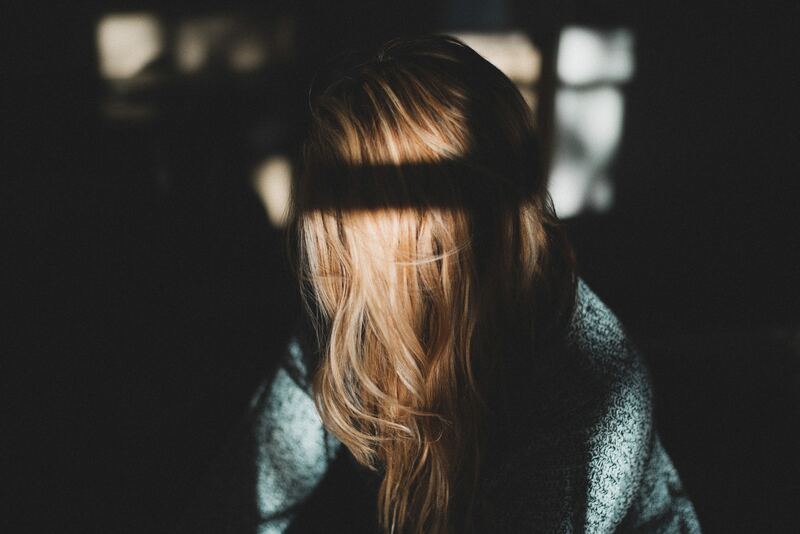 Trauma is often misdiagnosed as an emotional issue as it is hard for teenagers to talk openly about their experiences with parents and professionals, especially as it is difficult for them to process what has happened to them. Teenagers may not understand that their experiences are not normal, know how to set boundaries in relationships, or advocate for their bodily autonomy. 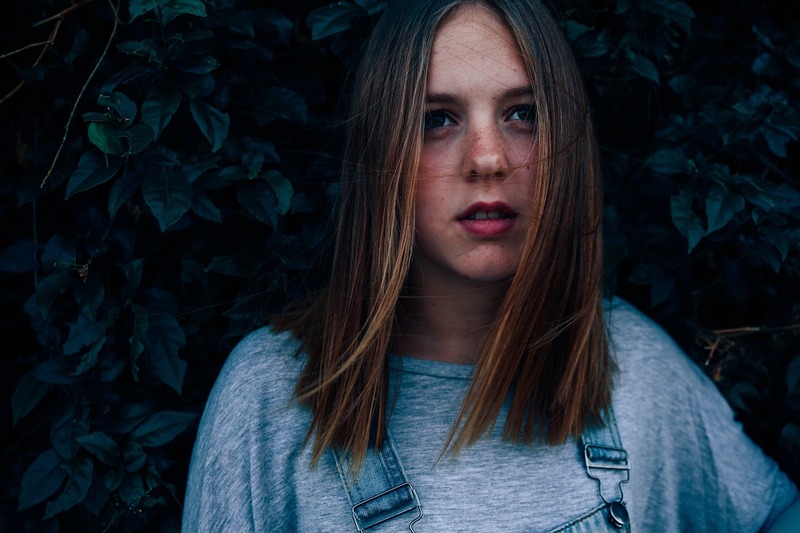 However, it is important to teens to address psychological trauma so that they can try to resolve some of the problems it has caused and learn how to regulate their emotions more effectively as they transition into adulthood. 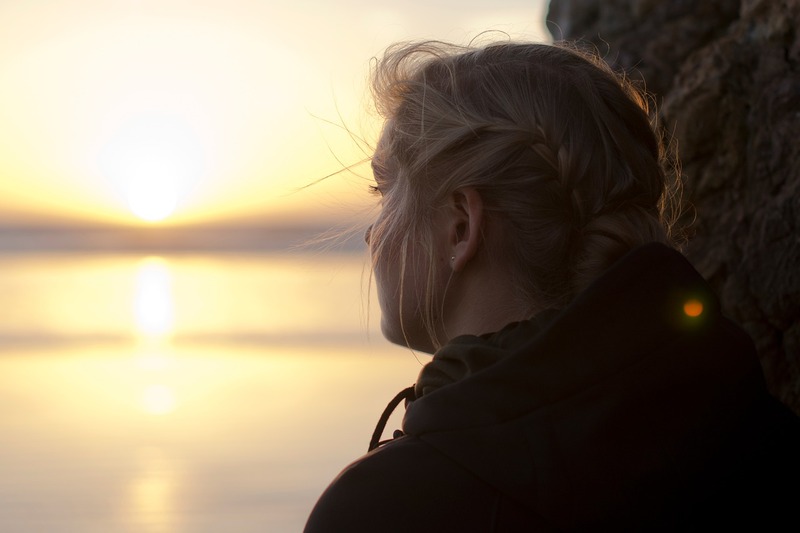 While medication may be prescribed to help with mood regulation and difficulty sleeping, many teens benefit from intensive therapy that addresses their belief systems, attachment styles, and identity issues from a holistic perspective that acknowledges the mind-body connection. 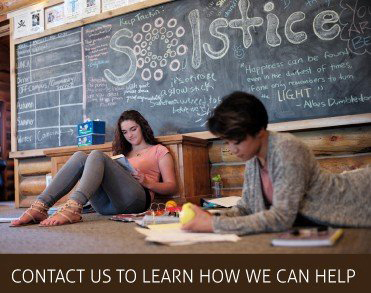 Solstice West is a residential treatment center that creates a safe space for teenage girls ages 14-18 to process their trauma and grow emotionally. As a residential program, we offer a supportive environment where teens are sheltered from the stressors of their school and home environment and the community where they may have experienced trauma. Our clinicians are trained in a variety of therapeutic techniques that have been developed to help people heal from trauma, including EMDR, Trauma-Focused Cognitive Behavioral Therapy, Trauma-Focused Assisted Equine Therapy, Mindfulness-Based Stress Reduction, Somatic Experiencing, and Internal Family Systems Therapy. Our program’s structure is based off Joseph Campbell’s theory of the Hero’s Journey and personal transformation in which the main character of every story discovers themselves by facing their personal dragons in the form of fears, doubts, and insecurities. We take a relationship-based approach to healing from personal trauma that encourages friendship, peer support, and mentorship through group therapy and teamwork. Our treatment model incorporates adventure therapy, fitness, artistic expression, and community service to encourage normal adolescent experiences, social skills, independent living skills, and playfulness that are often restricted when experiencing significant traumatic stress. For more information about treatment for psychological trauma at Solstice West, please contact us at 866-278-3345.